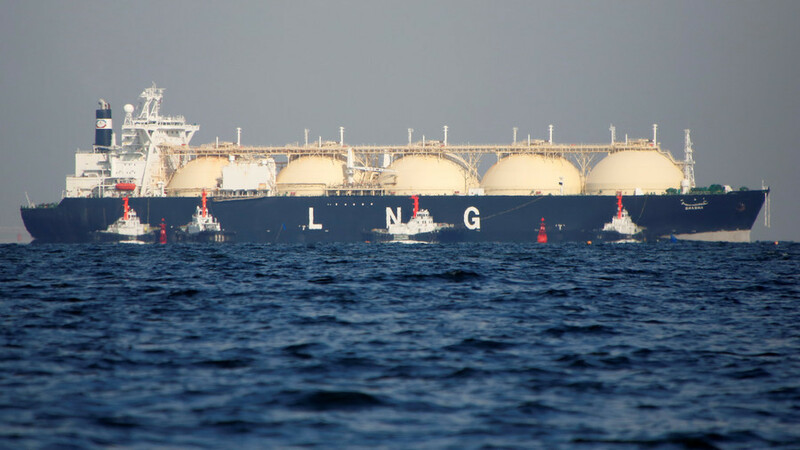 While US politicians are accusing Europe of being dependent on Russian gas, they forget that “American liquefied gas is two or three times more expensive than Russian gas. Under such circumstances, it makes little sense in purely economic terms to replace Russian gas with American LNG,” Van der Bellen said at a press conference after meeting Russian President Vladimir Putin in Vienna on Tuesday. Putin noted that Austria is a major transportation hub for Russian gas being exported to Europe. “Austria has become one of the key, if not to say, one of the most important units of Russian gas transportation to Western Europe and plays an important role in ensuring the energy security of the entire European continent,” Putin said. He recalled that Russia has exported more than 200 billion cubic meters of natural gas to Austria in the past 50 years. After the meeting, Russia’s Gazprom and Austria’s OMV signed a gas supply contract until 2040. Before Putin’s trip to Austria, Austrian Chancellor Sebastian Kurz also spoke about the importance of Russian gas shipments to his country. “I would like to note that fruitful cooperation of the two very important companies – OMV and Gazprom – which seems to me extremely beneficial for both sides,” the chancellor told TASS news agency in an interview.